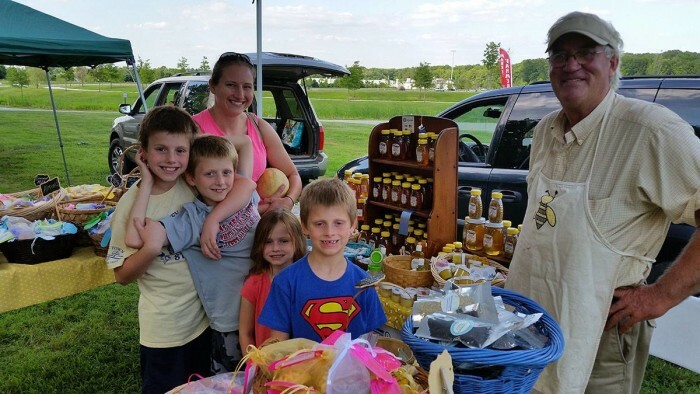 In Delaware, it’s not hard to meet the man, woman or school kid who grows your food, especially if you visit one of the many farmers markets that pop up from April through the end of the fall harvest each year. 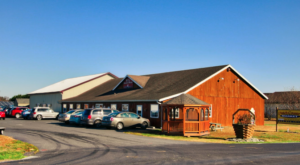 Agriculture in the state of Delaware is an $8 billion a year industry, one of the state’s major sources of income. 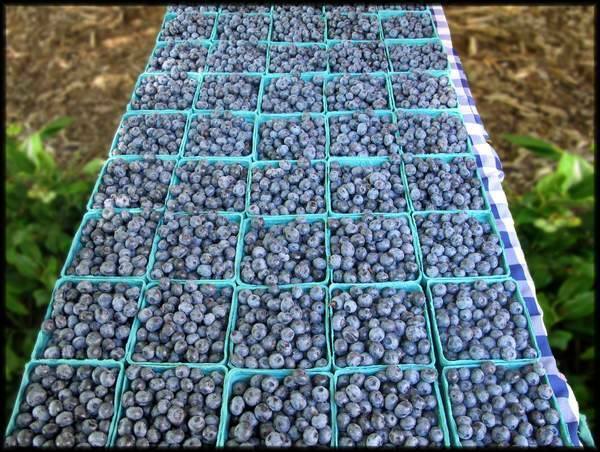 Every year approximately 50,000 acres of land are devoted to growing fresh fruits and vegetables. According to the Fruit and Vegetable Growers Association of Delaware, most of the produce offered at fresh produce markets in the state include “watermelons, cantaloupes, sweet corn, cabbage, green beans, potatoes, peppers, tomatoes, pumpkins, peaches, apples, and strawberries.” And that’s just the start of what you’ll see at Delaware farmers markets; be sure to look for other fruits and vegetables, farm-made baked goods, jams and jellies, honey, pet treats, soaps, pottery and more! 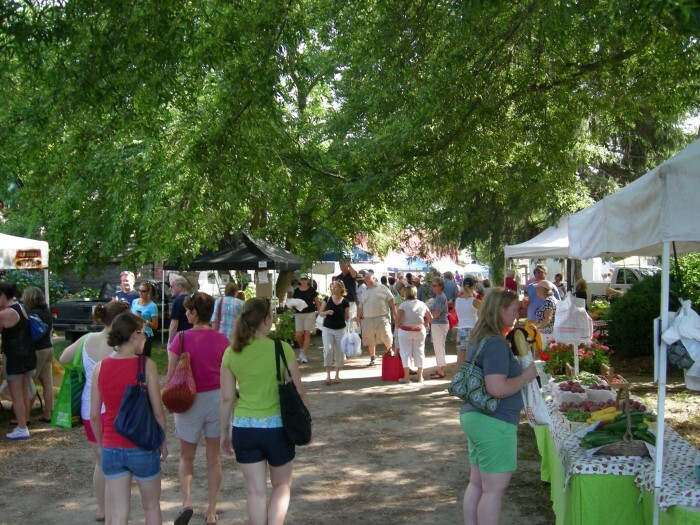 Dating back to 2006, the Historic Lewes Farmers Market is one of the largest in the state. It prides itself on being a producer-only, community based market. 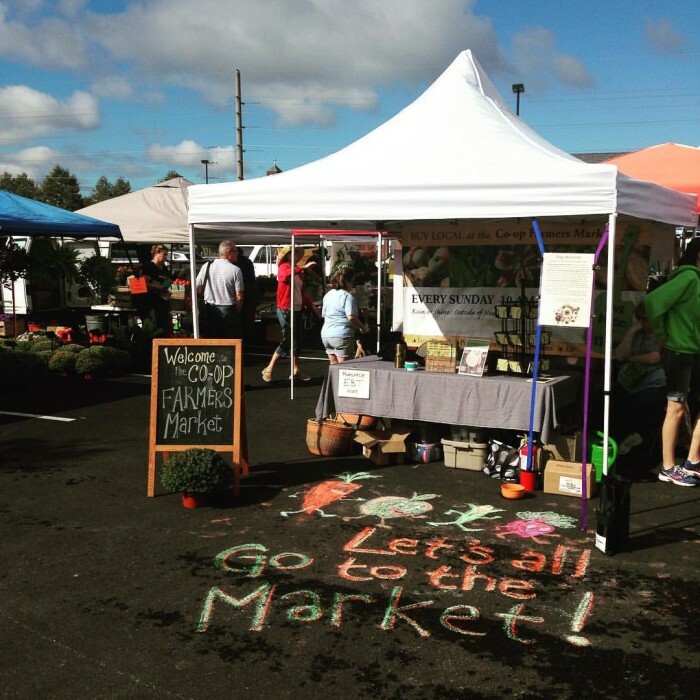 Over 30 vendors offer local produce and on-farm products. And if that wasn't enough, they also offer workshops from local chefs, farmers, and gardeners. 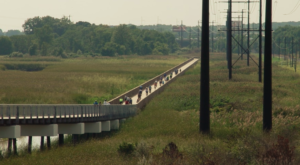 Newark isn't exactly known as a mecca for farmers, but it is definitely a place where many people are interested in the local food and environmental movement. The farmers market evolved from the sourcing of local foods to Newark Natural Foods. 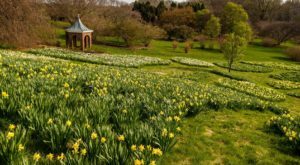 Vendors from Delaware, New Jersey and Pennsylvania sell local foods, crafts, flowers, herbs and more. 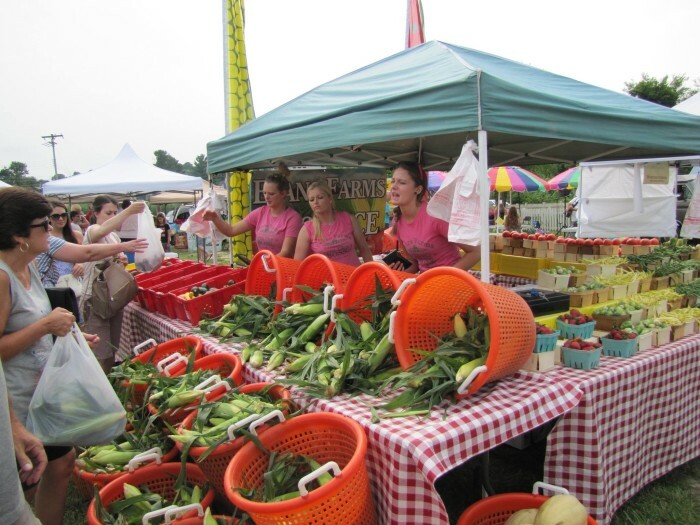 Sweet corn is one of Delaware's top sellers at local farmers markets and that's no different at the Milton Farmers Market. This year the location has changed and the market is now being held at Dogfish Head Brewery. Local produce + local beer = bonus! Opening day for the farmers market in Milford is May 7th and boy are they excited! 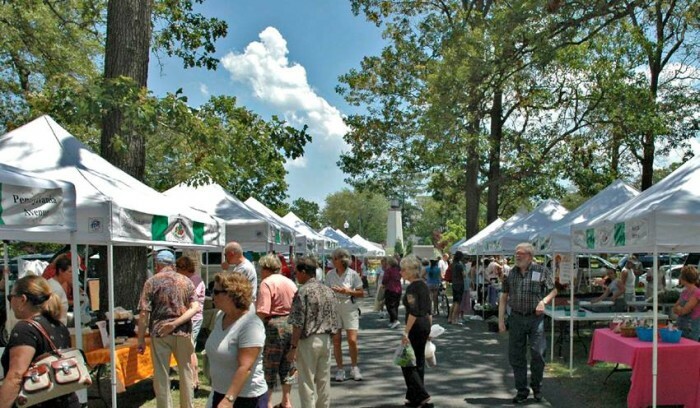 In 2015, this market was named one of American Farmland Trust's Top 50 Farmers Markets in the U.S.
On May 3rd, 2016, the Rehoboth Beach Farmers Market will kick off its 10th anniversary season. 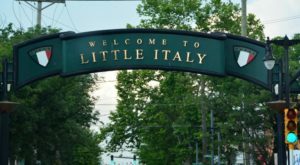 Grove Park will be buzzing with locals and tourists who can do all of their weekly shopping in one stop. 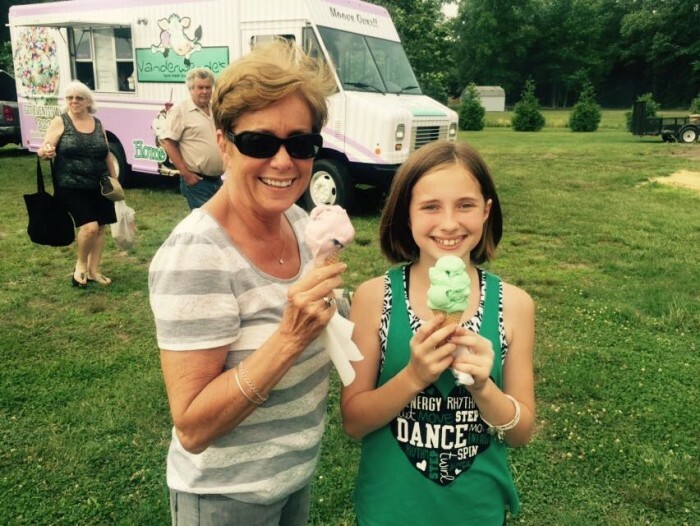 Farm-fresh ice cream is a hit at this southern Delaware farmers market, and it's made not too far away. The market opens in late May and is hosted on the grounds of 16 Mile Brewery - another eat local, drink local spot! 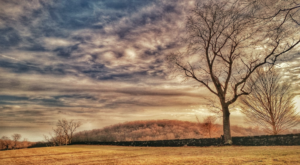 Most downstate Delawareans are familiar with the jelly and jam jars in this photo. 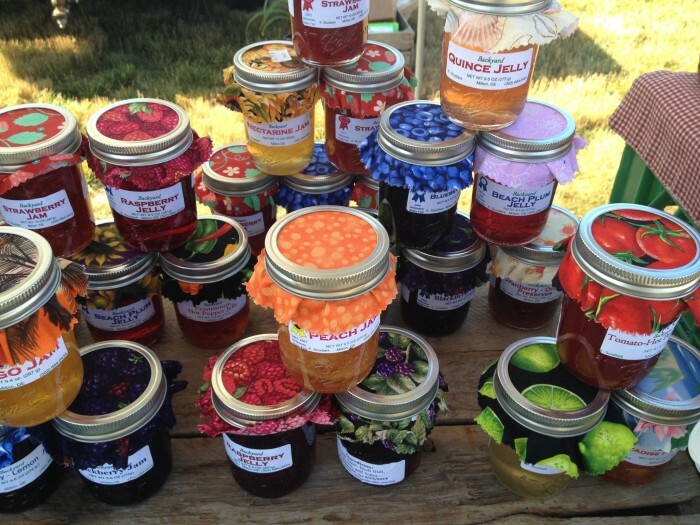 Backyard Jams and Jellies travel the farmers market circuit and this market is just one place you can find them. Other Fenwick Island favorites found here are fresh local fruits and produce, seafood, baked goods, eggs, kettle corn, and pet treats. 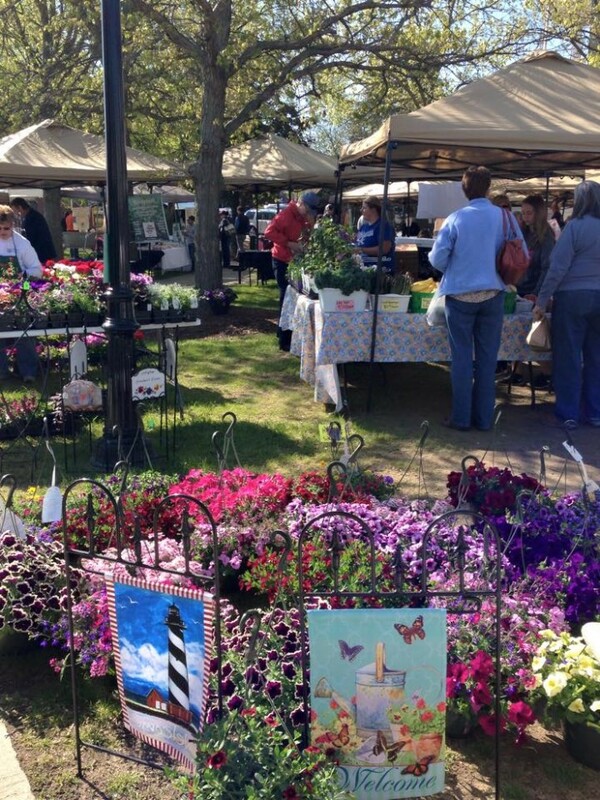 The 10th season of the Bethany Beach Farmers Market kicks off on June 12, 2016 and runs through September 4. Stop by for local produce, mushrooms, lavender goods, dairy products, berries, breads, and more. 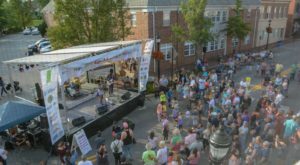 In 2014, the Downtown Dover Partnership established this farmers market as yet another way to support local businesses and promote a revitalized downtown. The market operates at lunch time and is super convenient for the many people who work in the state capital. 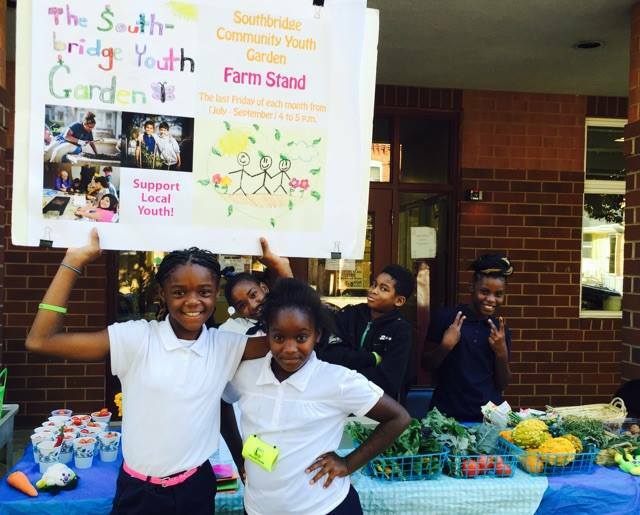 We love the story of this farm stand. 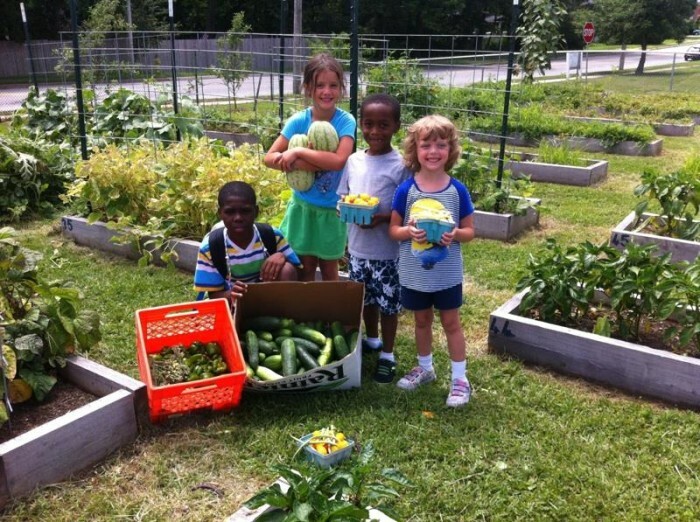 Youth from one of Wilmington's neighborhoods grow fresh produce in a community garden and then sell it at their farm stand the last Friday of the month starting in June. Proceeds support community youth programs. 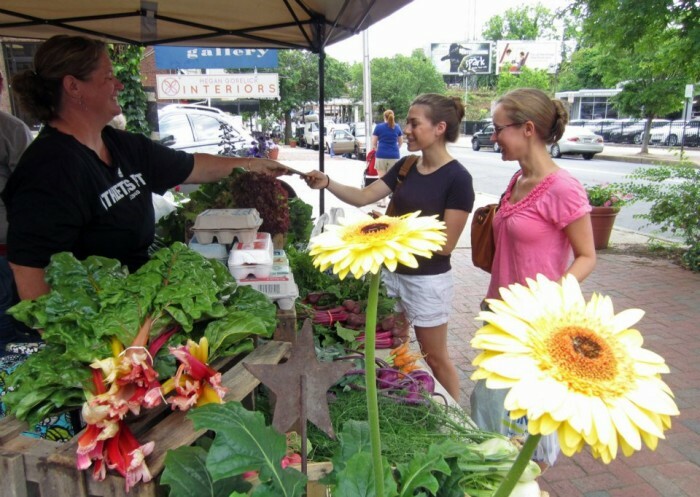 From May through October, Wilmingtonians can visit this downtown farmers market for fresh, local goods. Shop for flowers, sausage, jams, corn, tomatoes, and other seasonal favorites. 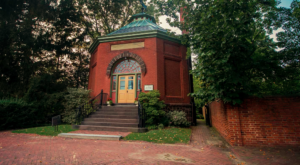 Tucked behind the Bellevue Community Center is this little gem. 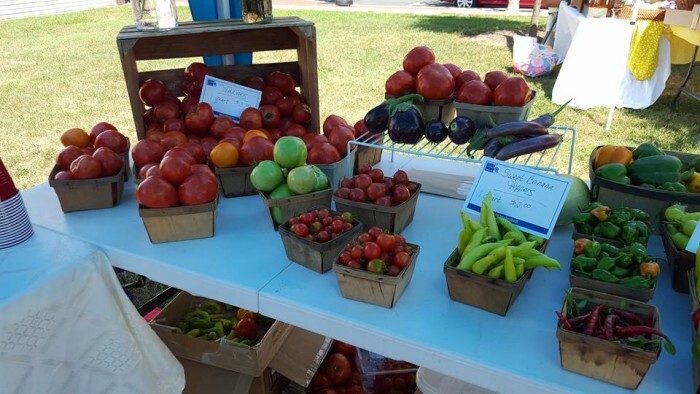 In addition to local farm offerings, vegetables from their community garden are for sale. 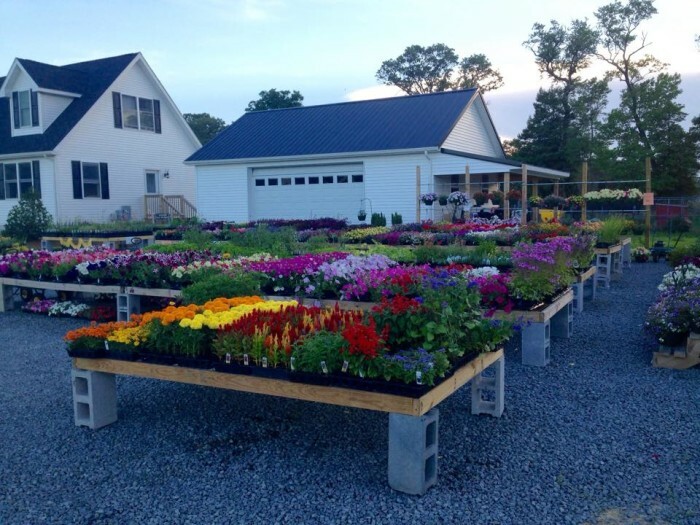 New this season, Garden Shack Farm has added a farmers market to its existing farm offerings of flowers, plants, and eggs. They kicked off their season in early April and have weekly special guests on tap through November. 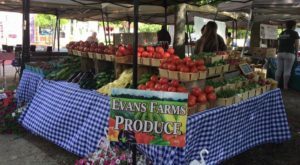 For a full listing of Delaware farmers markets, season dates and times, visit the Delaware Department of Agriculture website.